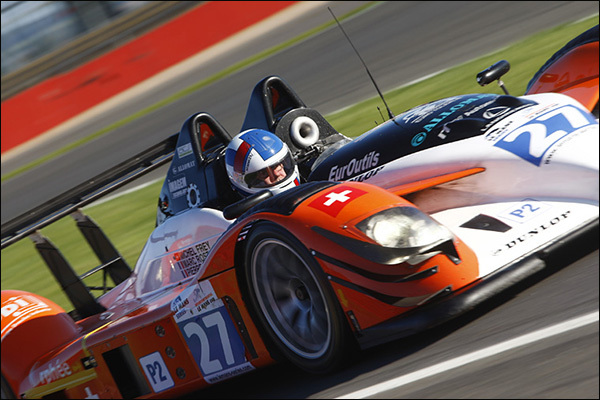 Since it arrived on the scene in the Le Mans Series in 2010 DSC readers have become familiar with the Race Performance team (the team’s Radical SR9 is pictured below) and its principal Michel Frey. Over the years, the Swiss team’s position in the ELMS championship has steadily improved: 8th in 2012, 6th in 2013 and 5th in 2014, including two podium finishes. Returning from a two-day test session at Estoril featuring Formula Renault 3.5 driver Zoel Amberg from Switzerland at the wheel of the Oreca 03R Judd, Frey kindly spared some time to talk to DSC’s Mat Fernandez about his team’s 2014 season and their projects for 2015. “2014 was good overall,” says Frey. 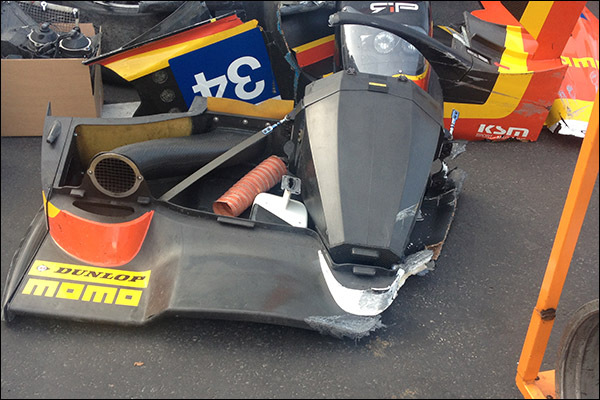 “It started off on a wrong note with a crash at the Paul Ricard Official Test Session (below). At the 4 Hours of Imola (Italy), the team’s fortune changed: “It was a frustrating race with some issues related to traffic.” Indeed, the car was pushed off the track on two occasions. Then came the 24 Hours of Le Mans with GP2 British driver Jon Lancaster joining the driver line-up. 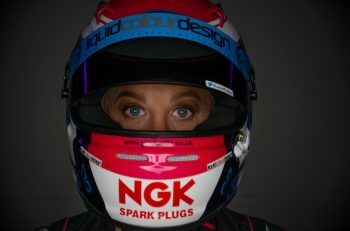 “I had set high expectations for the team with the objective of finishing on the LMP2 podium. 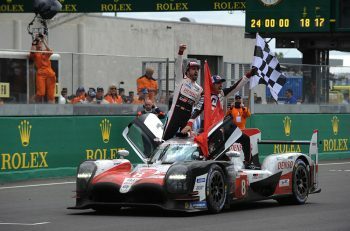 Judd had provided an engine with a conservative set-up, which was meant to allow us to run the 24 hours reliably.” Hopes were high for the Swiss and his team. 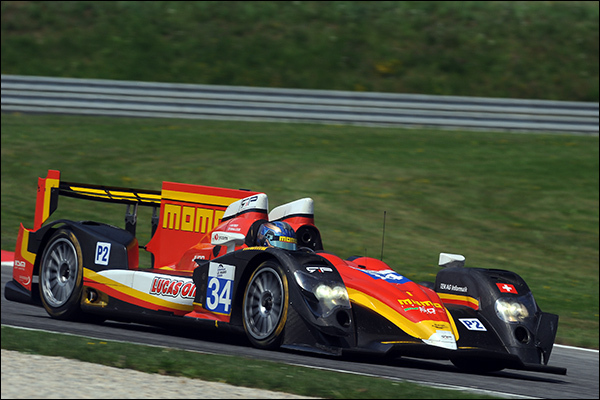 The second half of the ELMS season replicated the first half with some strong performances overshadowed by glitches. At the 4 Hours of Red Bull Ring (Austria), the car led the race but ended up 3rd after losing 30 seconds in the pits due to a faulty wheel. At the 4 Hours of Paul-Ricard (France), the car finished 7th after suffering a technical problem that cost the team three laps. 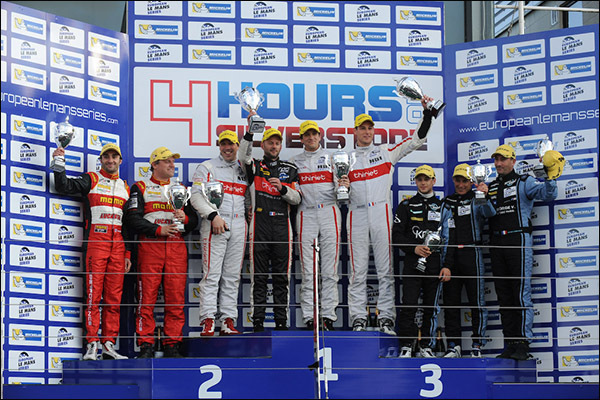 Finally, at the 4 Hours of Estoril (Portugal), the car missed the podium (4th place) after touching another car. 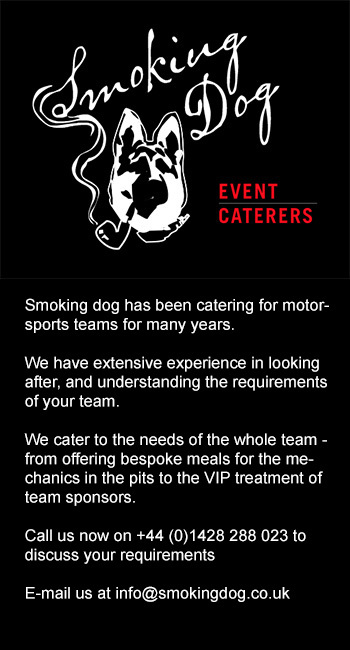 Race Performance’s next practice session should be at Paul Ricard (France) on Official Test Days during the final week of March 2015.